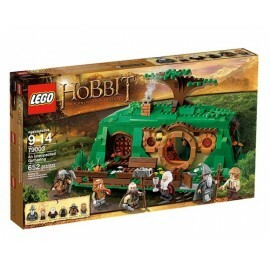 The Hobbit There are 7 products. 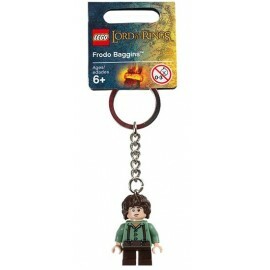 Start an epic journey with Frodo™! 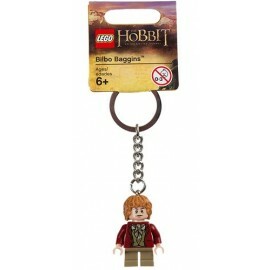 Set off for adventure with the most famous hobbit of all, a LEGO® The Lord of the Rings™ Frodo Baggins minifigure Key Chain! Trick Gollum™ and help Bilbo Baggins™ escape with the Ring! 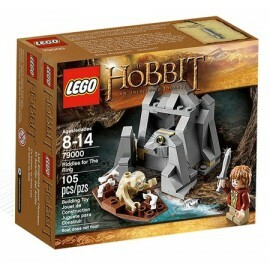 Find the Ring with Bilbo Baggins™ inside Gollum's rock and escape the Misty Mountains in a LEGO® The Hobbit: An Unexpected Journey™ set! Visit Bilbo Baggins™ in his Hobbit home! 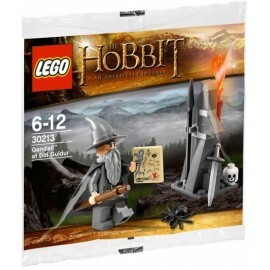 Host Gandalf™ the Grey and 4 exclusive LEGO® The Hobbit: An Unexpected Journey™ Dwarves with accessories in the home of Bilbo Baggins! 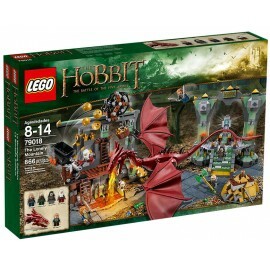 Rescue the Dwarves from the cave of The Goblin King! 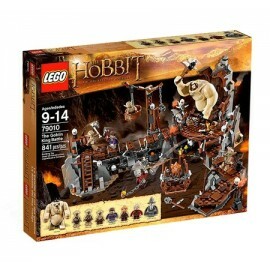 Defeat The Goblin King with Gandalf™ the Grey, 5 functions and 7 exclusive minifigures in a LEGO® The Hobbit: An Unexpected Journey™ set!